BB Locksmith is a locksmith in Bonita Springs, FL 34134 specializing in Residential, Commercial, Safes, and Automotive locksmith services. 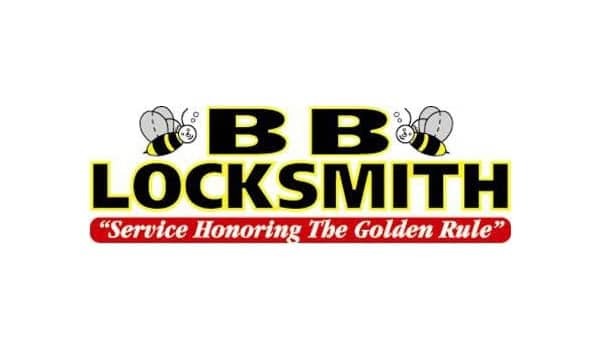 If you’re locked out, need keys duplicated, or need other locksmith services, contact BB Locksmith’s shop located at 3634 Bonita Beach Rd in Bonita Springs, FL 34134 by calling 239-495-6000. BB Locksmith’s highly-trained technicians are experts in all areas of residential, commercial, and automotive security. From house unlocking to car key duplication to safe service to commercial electronic lock systems – we have more experience and professional training than all other local (and most national) companies. We know home, workplace, and car security better than the rest, and we deliver with absolute dedication to customer satisfaction. This is why we have been driven to earn certification from the most respected locksmith associations in the world. If you’re a southwest business owner, call the top professional locksmith offering certified forensic locksmith services, certified fire door inspections, and certified safe technician services to fully protect your assets. BB Locksmith is southwest Florida’s safe authority (and only local certified professional safe technician). Safe sales, safe repair, safe combination change, safe opening (safecracking) – we are certified experts in virtually every facet of fire safe, gun safe, burglary safe, and jewelry safe service. Are you located in Naples or Bonita Springs, Florida and interested in a safe to protect your home or business valuables? Contact a BB Locksmith expert for a free assessment of your safe requirements. No one knows safes in southwest Florida like BB Locksmith. 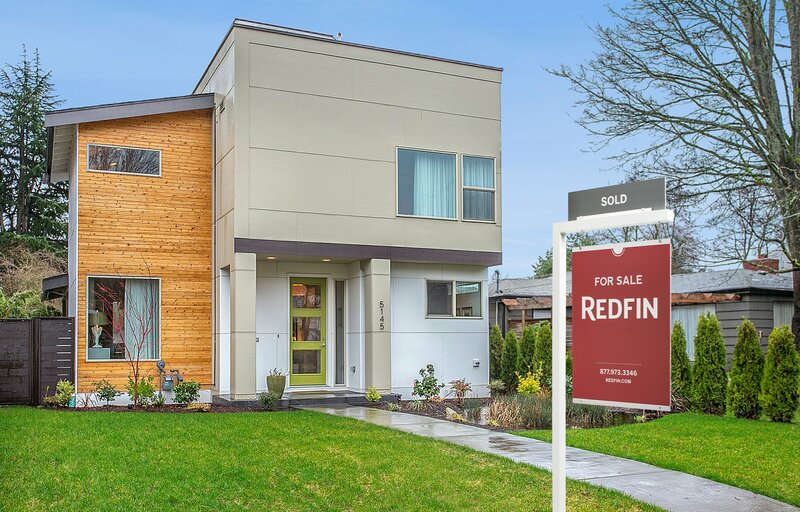 Property values are extremely high in our community, and so are the security expectations. Collier and Lee County, Florida homeowners are prime targets for untrained, illegitimate scammer locksmiths whose primary interest is price gauging residents for shoddy, even damaging work or, worse, casing local homes for future criminal activity. House unlocking is a snap with BB Locksmith. We are available 23 ½ hours a day when the inevitable house lockout emergency occurs in southwest Florida. If your home lockout is the result of broken locks or broken keys, BB Locksmith provides unmatched lock and key repair service throughout the region. Lock change and lock repair for area residents has been a staple of our locksmith business for more than three decades, which is why locals call us first when they want the work done right the first time. For Collier County and Lee County homes requiring advanced security services, BB Locksmith is our community’s trusted expert in installing access control systems, electronic locks, and home safes of all varieties, including gun & fire safes. We fully understand that many homes in our area have extraordinary security needs to meet their extraordinary value. In our nearly 40 years serving the Naples and Bonita Springs communities, we’ve established an unparalleled reputation for providing high-quality locksmith services to the high-quality homes in our area. From emergency house unlocking, to new lock installation, to electronic lock systems, to home safes — BB Locksmith possesses the experience, expertise, and professional credentials southwest Floridians have relied upon for years. Trust your home security — and your family’s safety — to the very best residential locksmith in Collier and Lee County. Trust the professionals at BB Locksmith. For businesses that rely primarily on deadbolt locks, we offer by far the area’s top lock and key repair, and lock rekey services. Deadbolts rekeyed by BB Locksmith ensure that your business locks will only work with new keys we cut at your location. With so many of our local businesses operating with high employee turnover, it is essential to rekey locks occasionally to deter unauthorized access to your property. Even the highest quality commercial locks are prone to mechanical failure with constant use. BB Locksmith’s expertise in lock repair and new lock installation simply cannot be matched in Southwest Florida, and our rates are quoted honestly and reasonably for each and every client. When it’s a matter of advanced security systems, BB Locksmith leads the way among all local professional commercial locksmiths. Our areas of expertise for businesses of all sizes include: high security locks & keys, electronic access control systems, master key systems, electronic lock systems, door closer install services, and new lock installation of virtually every quality lock on the market. What security system is best for my Naples, Bonita Springs business? Call the experts at BB Locksmith first for a free consultation on finding the security products and necessary steps to take to protect your business assets well into the future. We have successfully secured many local businesses with our top-tier security hardware installed and serviced by highly-trained technicians with decades of field experience handling virtually every commercial security scenario imaginable. BB Locksmith is also by far the leading commercial safe technician in southwest Florida. Safe sales, safe installation, safe repair, and safe unlocking, and safe combination change services are specialties in which we excel, and in which we provide at affordable rates. Safe services have been a cornerstone of BB Locksmith’s commercial offerings for decades, earning us national accreditation, as well as a sterling reputation in the local business community. If you own or manage a business in Naples, FL or Bonita Springs, FL, only one locksmith has the certifications, proven experience, and highly-trained expertise worthy of handling your commercial security needs. We are the gold standard of locksmiths in an area of incredibly high standards. Always contact BB Locksmith with your security needs, regardless of your business size or level of security needs. Car keys made by BB Locksmith are done affordably and quickly, either at our Naples, Fl or Bonita Springs locksmith shops, or at your location, with our expert mobile locksmith fleet. 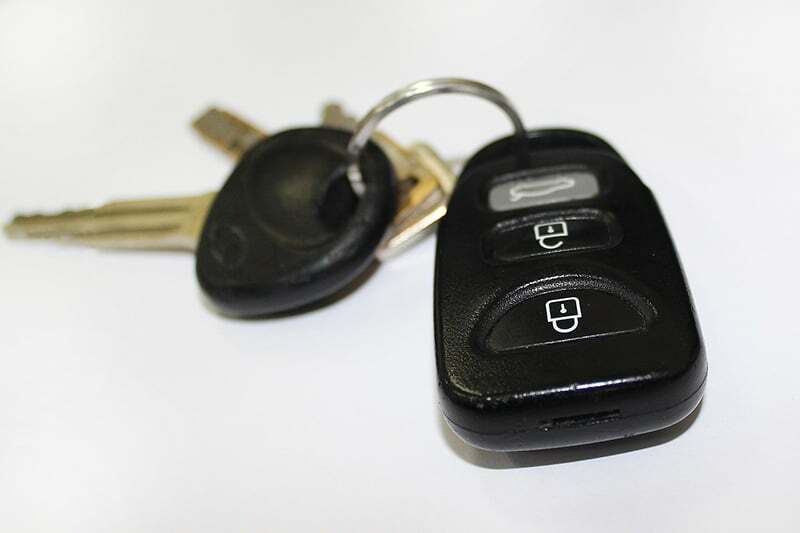 Whether you’re dealing with a stressful car lockout crises or simply want to clone car keys, we are the automotive locksmiths to call regardless of car make or model, or key type. Do you have a broken car lock in Naples or Bonita Island, Florida? We fix car locks with the expertise and care that has built our reputation as the area’s leading car locksmith. We have more familiarity with the valuable cars of our residents than any other locksmith around. Why trust your prized possession to an anonymous, inexperienced scammer locksmith based in another state, when a local, legitimate locksmith is on call, day or night, to assist you? BB Locksmith has been the first choice of Naples and Bonita Springs car owners simply because we truly care about providing quality service to each and every customer. We’ve been upholding our reputation as the area’s most trusted automotive locksmith for more than 30 years, and are determined to maintain the trust of southwest Florida for decades to come. From emergency roadside car unlocking, to transponder and chip key cutting, to car lock repair, clone car key services, always rely on BB Locksmith to get the job done quickly, affordably, and with the professional courtesy you demand from a locally owned locksmith. A real family owned locksmith. Jeanne and her family truly care about your security.